The autumn season began just a few days ago; one can feel the change in weather. For many of our readers, the new choral year is in full swing with rehearsals and performances. We wish you a successful and rewarding year of musical excellence! We are working on the 2019 Resource Directory, which mails with the January issue. The directory is the go-to booklet for contact information for businesses that cater to the organ, bells, harpsichords, church music, and much more. If your business was not listed in our 2018 directory, send your contact information to me (including telephone number, website, mailing address, etc.). If your listing needs updating since 2018, please send that, as well. Advertising opportunities for the directory are available. For advertising inquiries, contact Jerome Butera ([email protected]; 608/634-6253). Deadline for the directory is November 1. The September edition of THE DIAPASON continues our series by Michael McNeil on 1864 William A. Johnson Opus 161 at Piru Community United Methodist Church, Piru, California. Larry Palmer, in "Harpsichord Notes," introduces a new edition of keyboard works of Armand-Louis Couperin. John Bishop, in “In the Wind . . .,” reveals the interesting life of a little-known organist/organbuilder of the 19th century, William Horatio Clarke. In “On Teaching,” Gavin Black tells us about his interesting visit to London this summer. 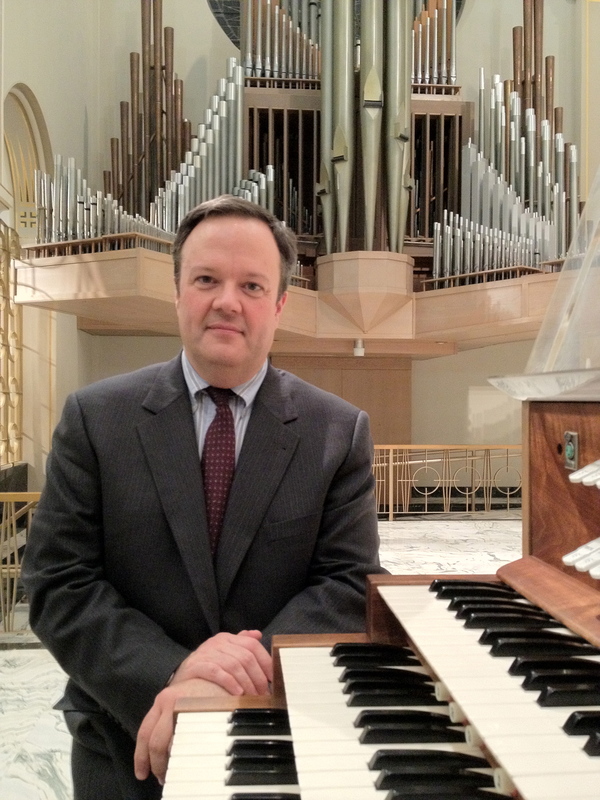 This month's newsletter sponsor is Quimby Pipe Organs, which recently installed two modest-sized pipe organs in North Carolina. One is a two-manual, 18-rank instrument for All Saints Episcopal Church, Southern Shores, the other a three-manual, 30-rank organ for Central United Methodist Church, Concord.